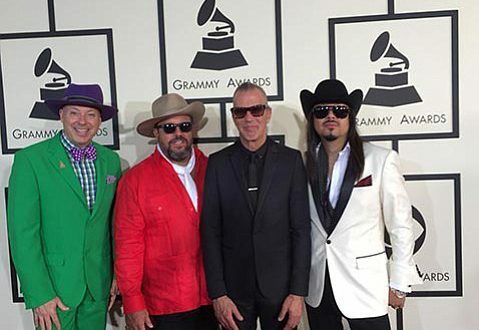 The Mavericks have announced a 2017 tour that will span across the world. The tour will consist of 40 stops. A full list of dates and locations can be found below.